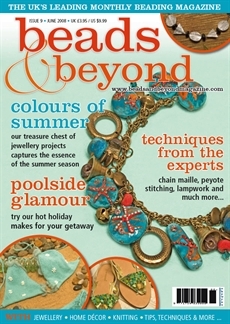 Beads & Beyond is a relatively new monthly beading magazine from Britain, starting Oct 2007. Its the UK’s leading monthly beading magazine. I just came across a new crafty online community from Scotland called Cut Out + Keep. EUREKA!!! You’ve Struck Beading Gold! EUREKA!!! You canÂ still enjoy the Bead version of a Gold RushÂ at Eureka! Beads.Â Here is another gorgeous Australian Jewelry supply store and online shop we will visitÂ on the imaginery Australian holiday. 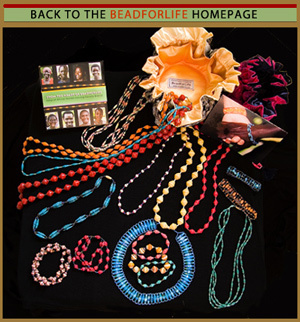 Adelaide Beads – Beads Indeed! Find TONS ofÂ beading and craft books at beadandcraftbooks.comÂ that will have you creating for hours and hours!! !Â And also you can find magazines, calendar, binders and projects too. Consumer Crafts is a new online bead/jewelry supply store. 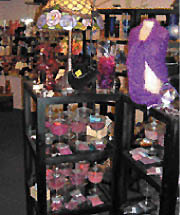 They feature a good selection ofÂ glass beads, sterling silver beads, wooden beads, plastic beads, TOHO beads, and more. Nothing minor about the deals on Minor Details! So, in my hunt to find better prices and more unusual pieces for you and me-I came across Minor Detail.